A Moment With Jeff Tweedy A touching personal moment with musician Jeff Tweedy. A touching personal moment with musician Jeff Tweedy. We've been talking about Christmas, but you know who probably didn't celebrate Christmas this year? Wilco frontman Jeff Tweedy. BILL KURTIS: We know this because in August, Jeff told us the terrifying story of his recent religious conversion. BOBCAT GOLDTHWAIT: Did you - were you bar mitzvahed together? SAGAL: Yeah. Really? No. No. Really? Even though you were all set, they had to go back and do it over again. Is that what you're saying? TWEEDY: I was picturing an operating suite. SAGAL: So they had to do a sort of faux procedure on you - a ritual procedure, as it were? TWEEDY: They took me into a storage closet at a temple..
TWEEDY: And so we get in the closet, and he says, take your pants down. And then he - like, I don't know what the NPR word for a [expletive] is. It's, like, I guess phallus. TWEEDY: Is that what you were saying? SAGAL: That would be the NPR word right there. TWEEDY: ...Little bit of gauze - or a lot of gauze, actually. It was a large amount of gauze. TWEEDY: And he looked up at me and he said, my sons are big fans. SAGAL: When we come back, our brand-new interview with late-night host Seth Meyers, and our panelists get quizzed on weird holiday traditions from around the world. 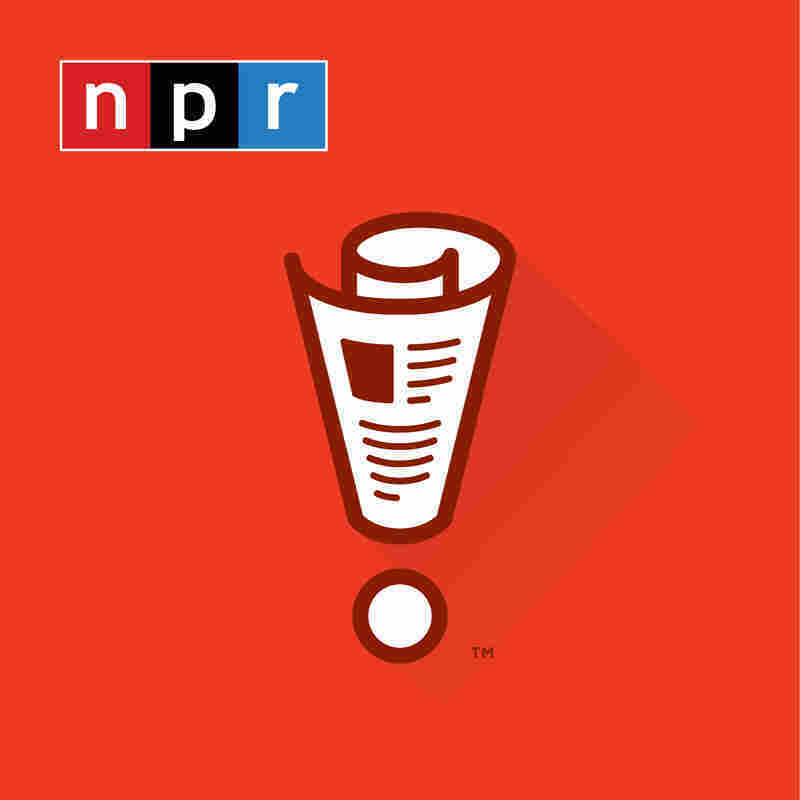 That's in a minute on WAIT WAIT... DON'T TELL ME from NPR.